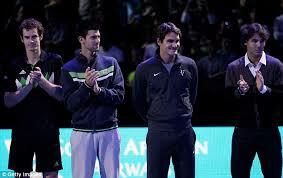 Tennis: Fabio Fognini’s scintillating baseline winners and Rafael Nadal’s and Novak Djokovic’s grind. ATP Tennis: Why aren’t Novak Djokovic and Kei Nishikori discounting Roger Federer’s prospects on the clay? Tennis: What’s wrong with Alexander Zverev’s game? 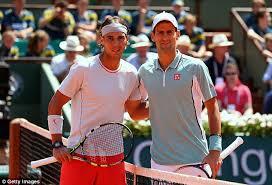 Tennis: Can anyone stop a Rafael Nadal versus Novak Djokovic final in Monte Carlo? 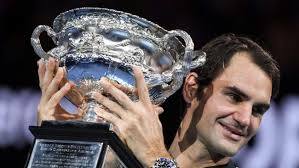 What makes Roger perform well at 35? 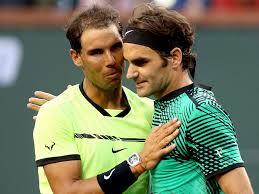 Rafael Nadal, and John Isner caught drunk on Roger Federer kool-aid! 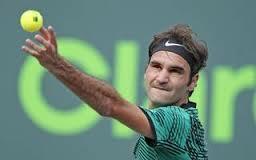 ATP Miami Tennis Masters: Roger Federer’s masterclass in how to neutralize 135 mph bombs. What next? ATP Tennis: Looking back at Nadal, Federer, Djokovic, and Thiem at the Indian Wells Masters. ATP Tennis: Nick Kyrgios is in the news for tennis lately. 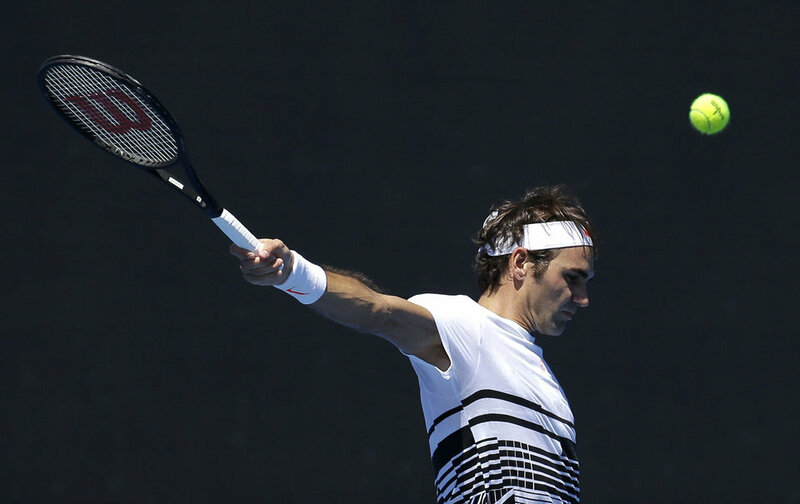 ATP Tennis: Roger Federer is only the second man to score a century. Australian Open Tennis: Can Tsitsipas save tennis from the baseline bores while adding YouTube subscribers? Australian Open Tennis – Will Kvitova, Wozniacki, Kerber, Stephens, Garcia, Sabalenka, and Vekic win their 2nd round matches? ATP Tennis – Reliving Sir, and the player, Andy Murray. ATP Tennis: Djokovic, Agut, Federer, Nadal, Nishikori, and Medvedev in the first week of 2019.